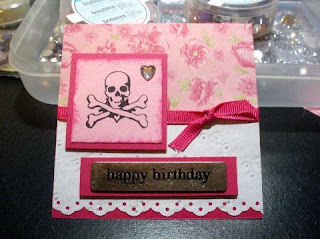 I played some more with the "My Digital Studio" software from Stampin' Up! and came up with this page. 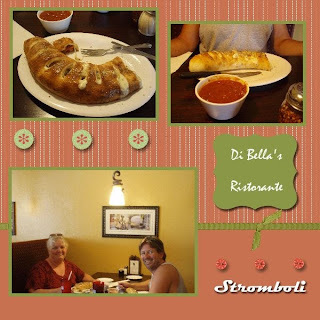 We had never had stromboli before and let me tell you it was absolutely delicious. It's a small restaurant in Ft Myers Florida and if you are ever in the area, be sure to stop in. All the food is wonderful. 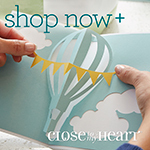 I used Melon Mambo cardstock from Stampin' Up! Stazon ink in Jet Black. Misc Background papers and ribbon. Stampin' Up! Eyelet order punch. Misc metal tag.